Issuers that do not meet the applicable MLR (medical loss ratio) standard must pay rebates to consumers. The next round of rebates is due by Sept. 30, 2015. 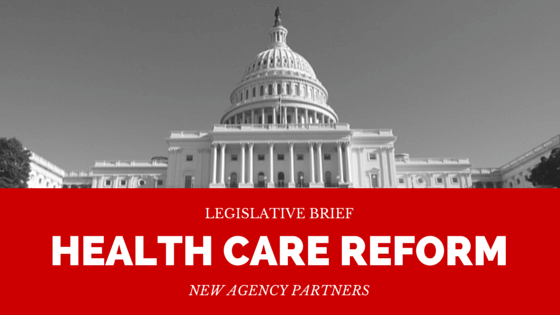 This Legislative Brief explains how employers should treat any rebates received for group health plans. Download now. Enter your email to receive our blog posts directly to your inbox.